Tweet NCAA Basketball Throws Out RPI for New System; Should Volleyball Do the Same? 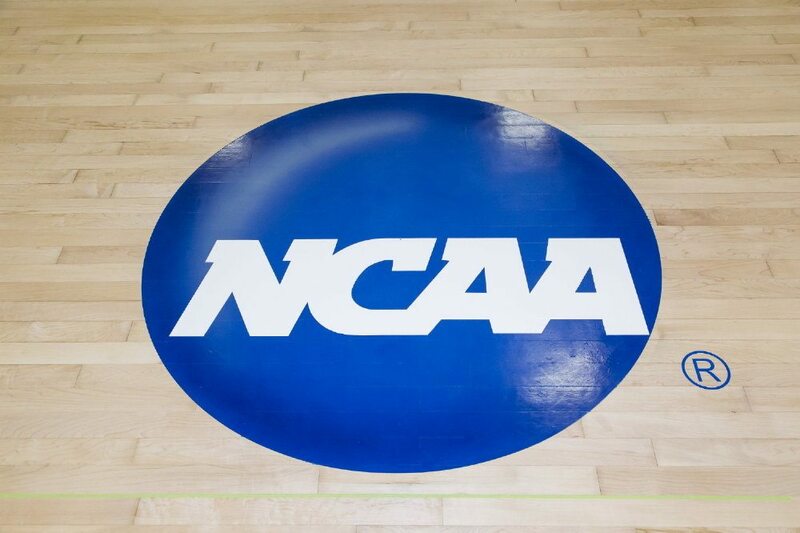 Breaking news came to the NCAA today on the basketball front, as the RPI will no longer be utilized in evaluating teams for the NCAA Tournament field. Instead, a new system called NET (NCAA Evaluation Tool) will take its place. NET will be a combination of game results, strength of schedule, game location, scoring margin (with a cap of 10 points), net offensive and defensive efficiency, and quality of wins and losses. It will be a combination of results based and predictive, similar to what KenPom.com has done with basketball in producing a more accurate rating system. It may not have been news directly correlating to volleyball, but the NCAA throwing the RPI to the gutter in favor of a new system may end up having some effect on Olympic sports – at least at some point. It’s completely possible that nothing comes of this for the smaller sports, and that what is being done for basketball is just that: being done for basketball. That’s obviously possible since there are more eyes on the sport of basketball, especially with the cash cow that March Madness/the NCAA Tournament are for the organization. That may not be as much the case in volleyball. Nonetheless, maybe – and quite honestly, hopefully – it will. We’ve seen some positives from the RPI in a world where it’s difficult to keep up with every team, but it’s a bit of an archaic system that has plenty of flaws and can be exploited. More than anything, it is overused time after time by the NCAA Tournament committee in either choosing which teams should make the field or where they should be seeded/ranked. And there have been a lot of poor judgments in that regard as the examples go on and on and on. Instead of having the RPI, where you get as much credit for your opponents’ opponents record as you do for anything else, why not have a alteration on what college basketball is doing? So for instance, you can still include game results, strength of schedule, game location, scoring margin (based on points and maybe another one based on sets) and quality of wins/losses. The tough one to replicate would be net offensive and defensive efficiency. That could either be hitting percentage/opponent hitting percentage, or maybe a new metric could be made such as your hitting percentage mixed in with the teams you have played opponent hitting percentage. Even if you do nothing with it though, the previous categories would be an improvement. Regardless, if this works out in basketball, it could be a first step for the Olympic sports and both men’s & women’s volleyball. That is especially true because there is less publicity to every game, which is a big reason why the RPI is overused in the first place. If you’re going to overuse something, it better be darn good. The RPI is not. An overhaul to the system should come, and hopefully this opens up the avenue to approach that and find a stronger system.